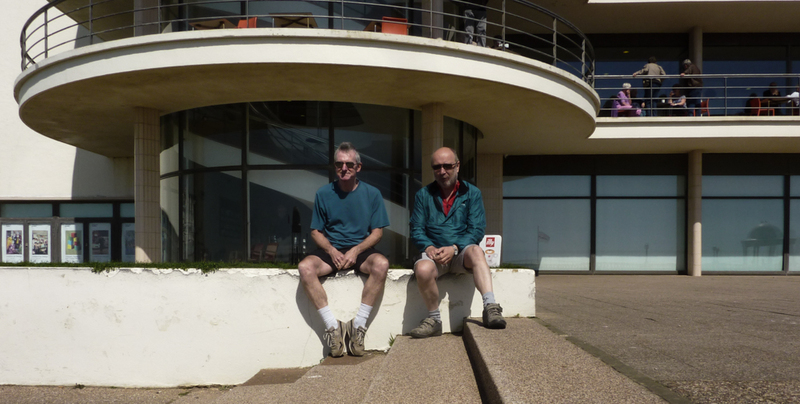 Antmanbee and I ride from Eastbourne to the De La Warr Pavilion in Bexhill. Nearly 28 miles. Unsurprisingly a head wind on return journey.